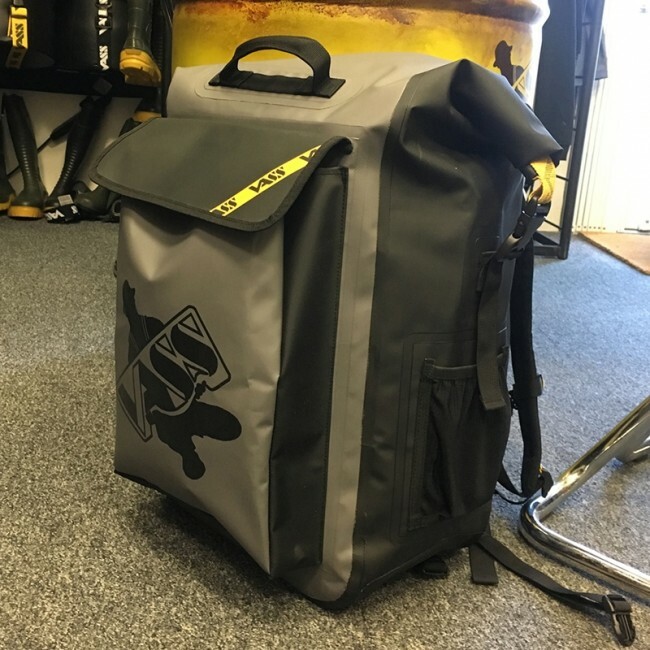 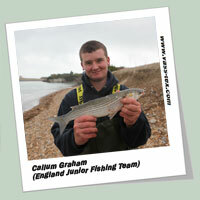 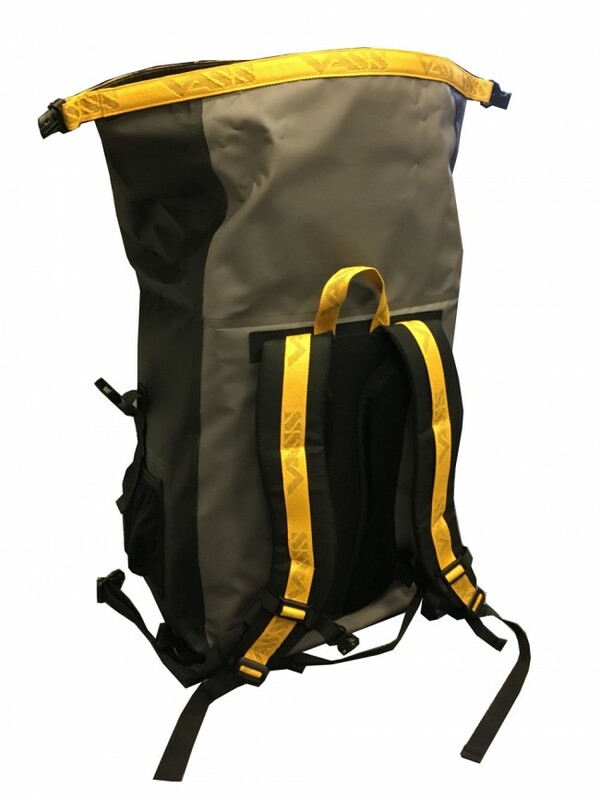 Possibly the toughest and most waterproof fishing Ruck Sack available on the market! 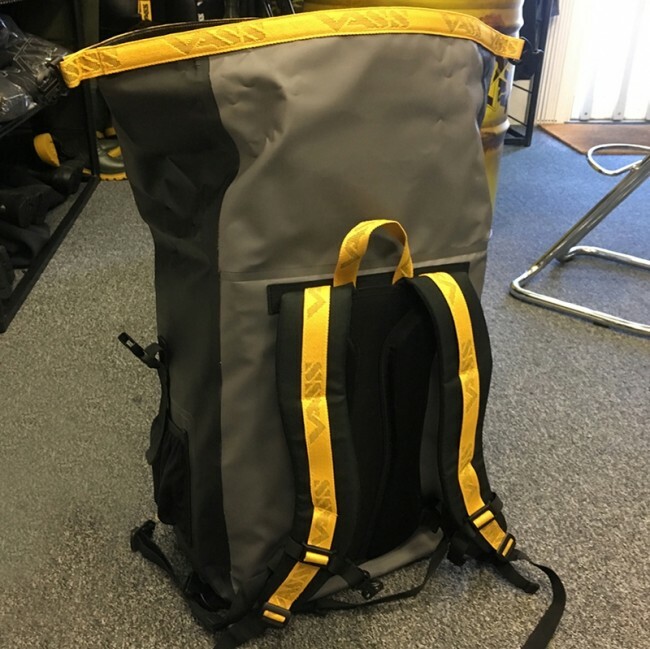 There are many ruck sacks on the market but many fail the test of water ingress and rugged use. 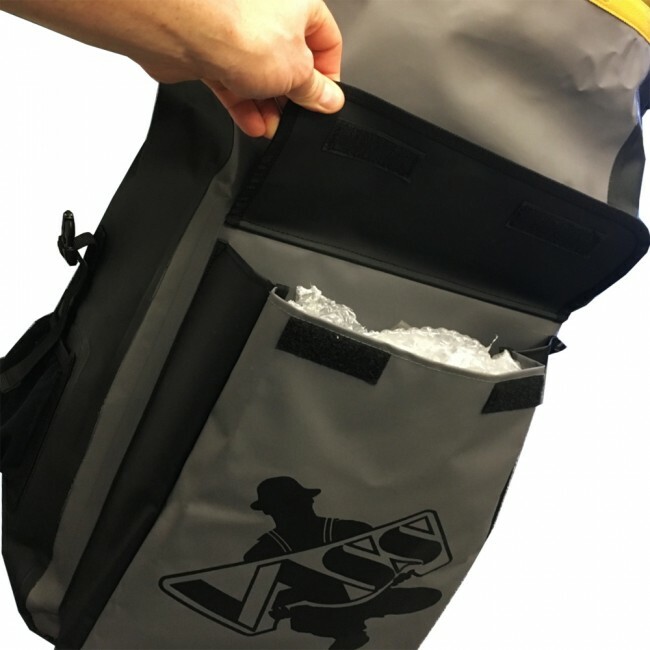 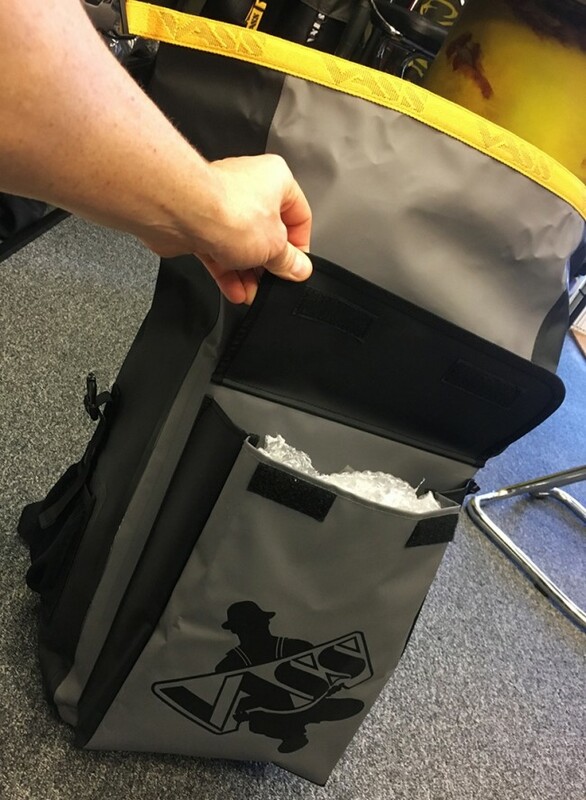 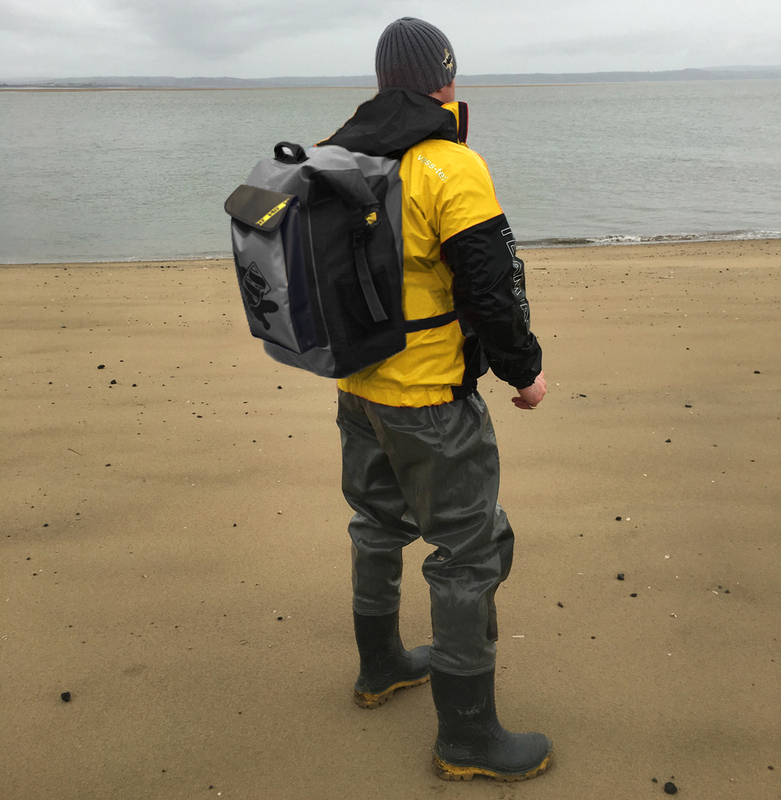 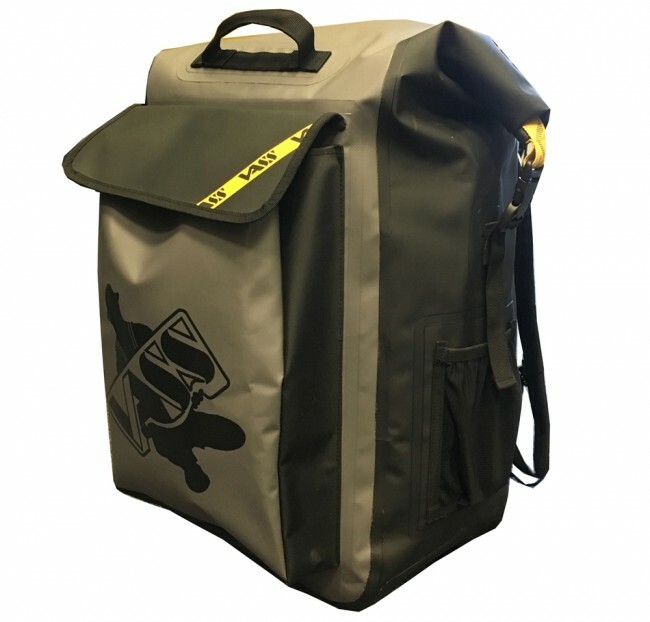 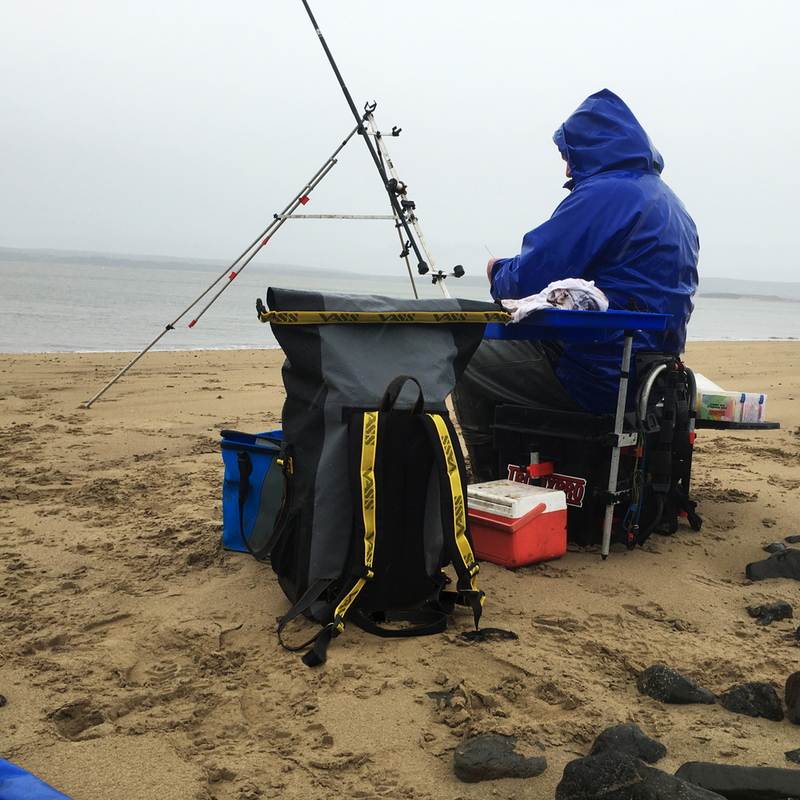 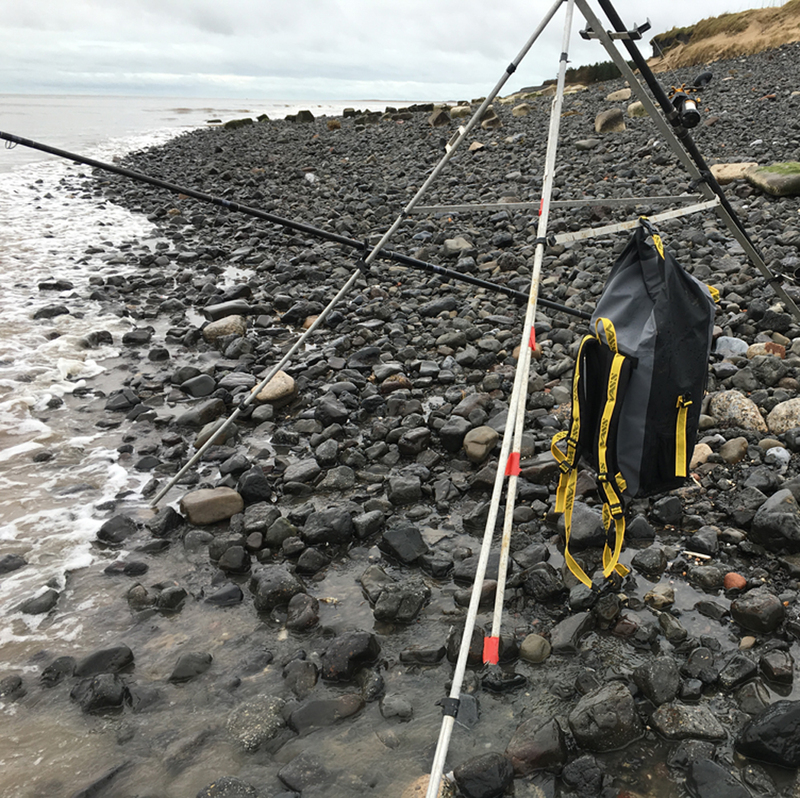 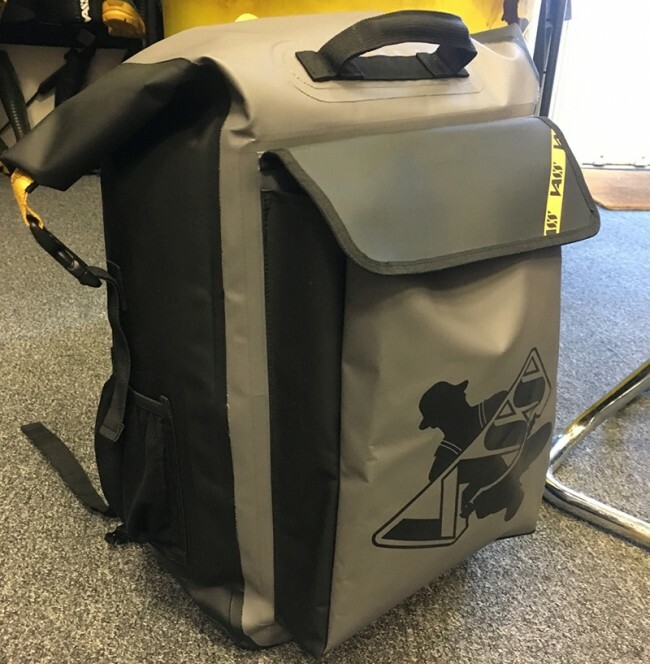 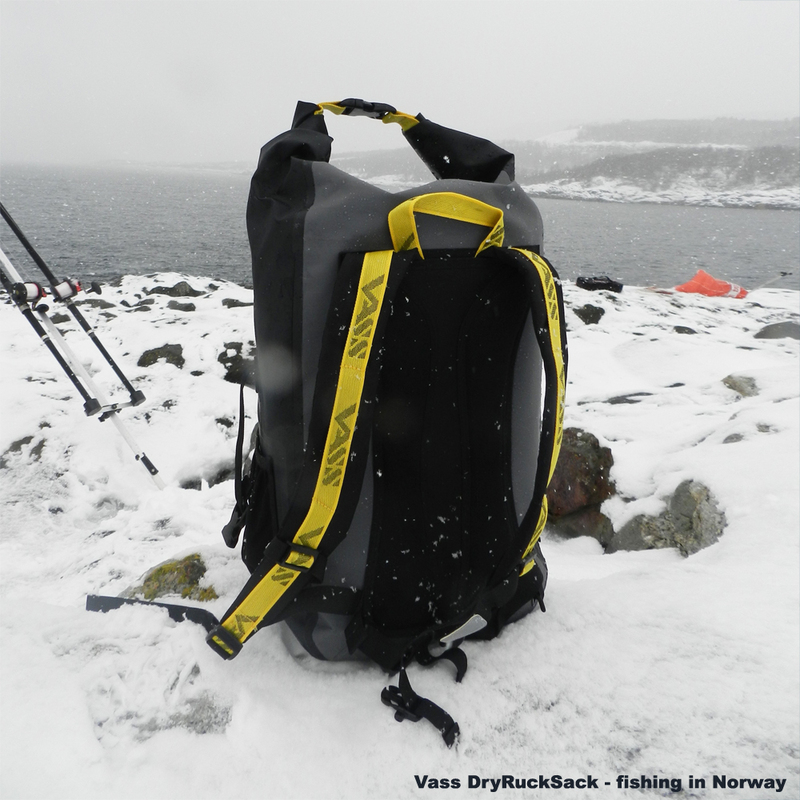 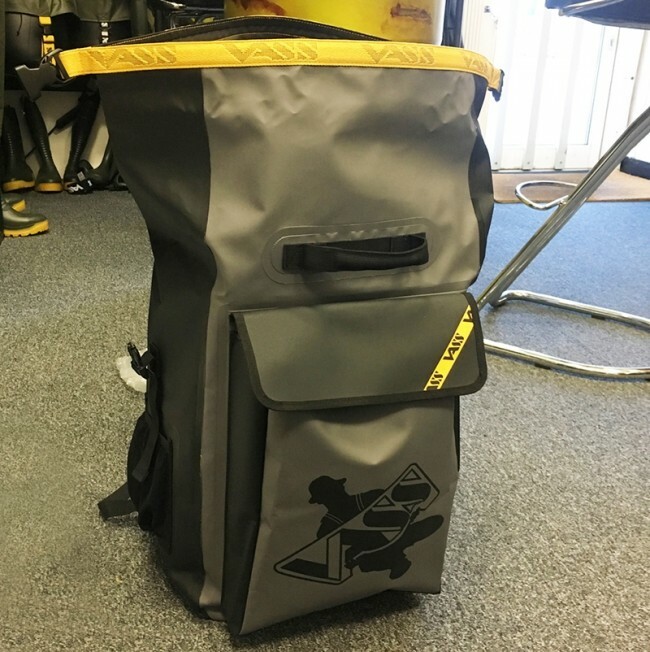 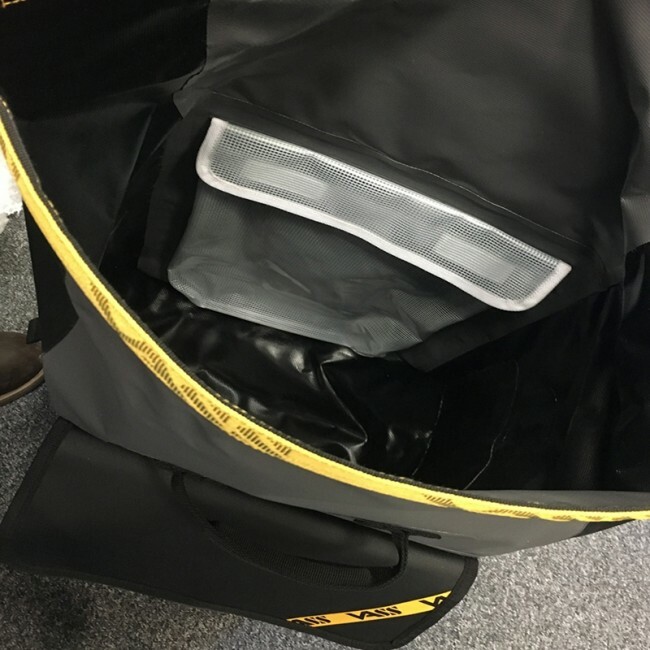 With much research and development Vass have now introduced the new heavy duty DryRuckSack for fishing which combines tough construction, water protection for your kit within and comfort when trekking to your fishing location. 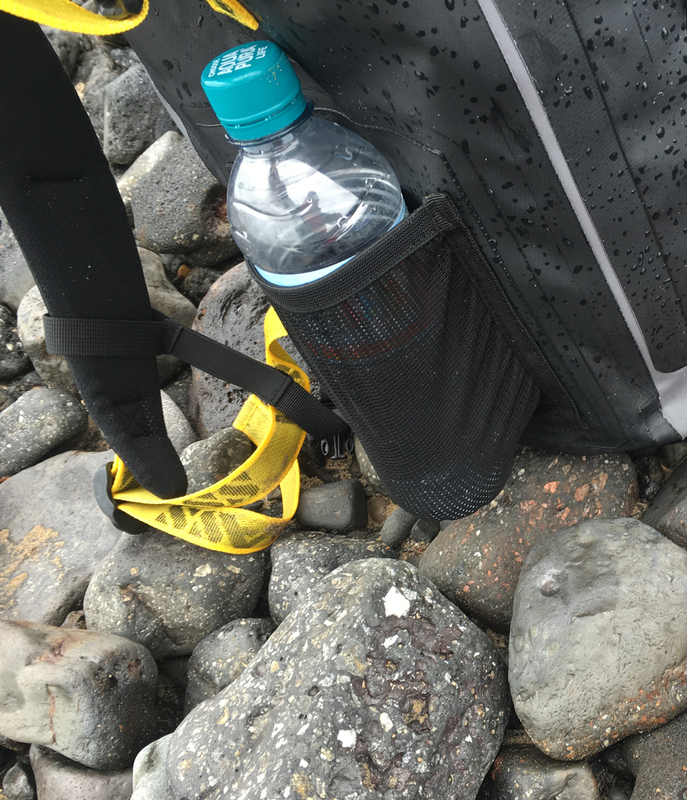 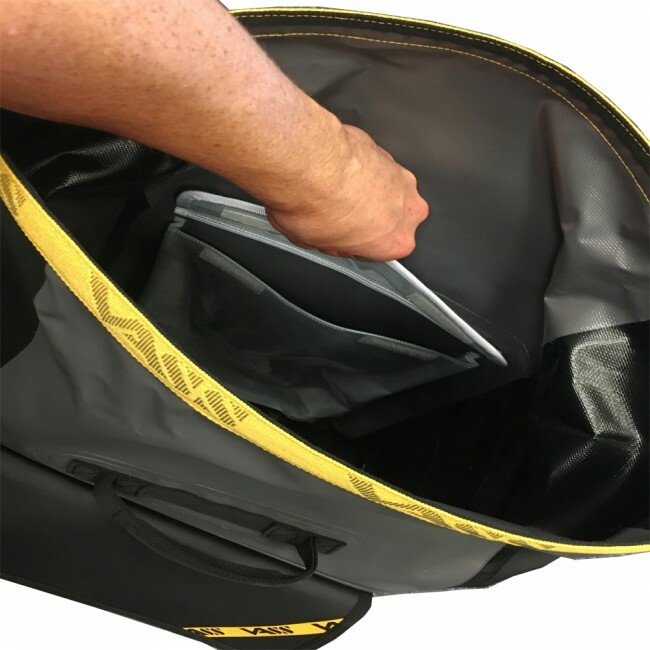 No need to buy separate rain covers for you ruck sack now! 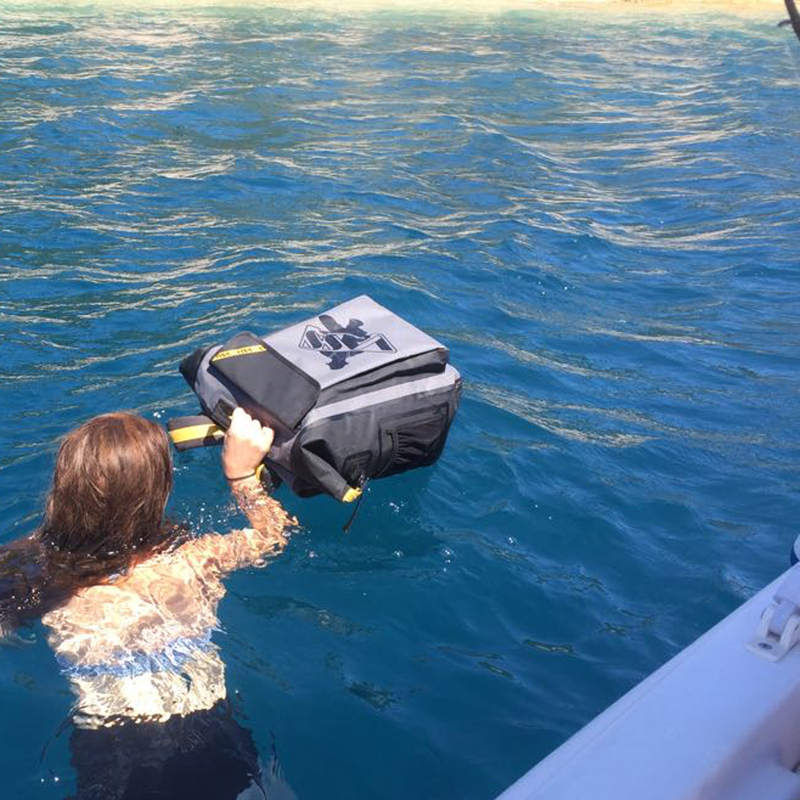 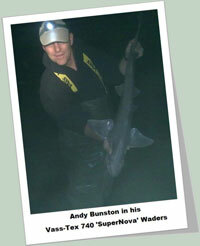 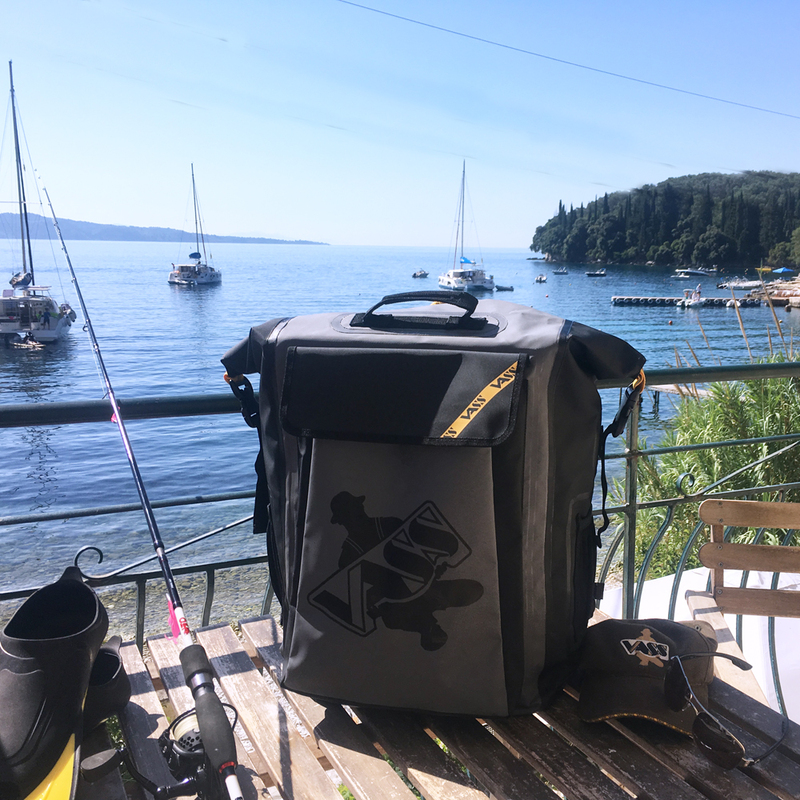 Ideal bag for all extreme anglers especially Sea (Boat and Shore). 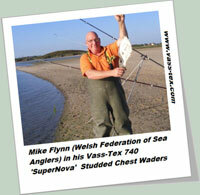 Overall size is wider and deeper than before. 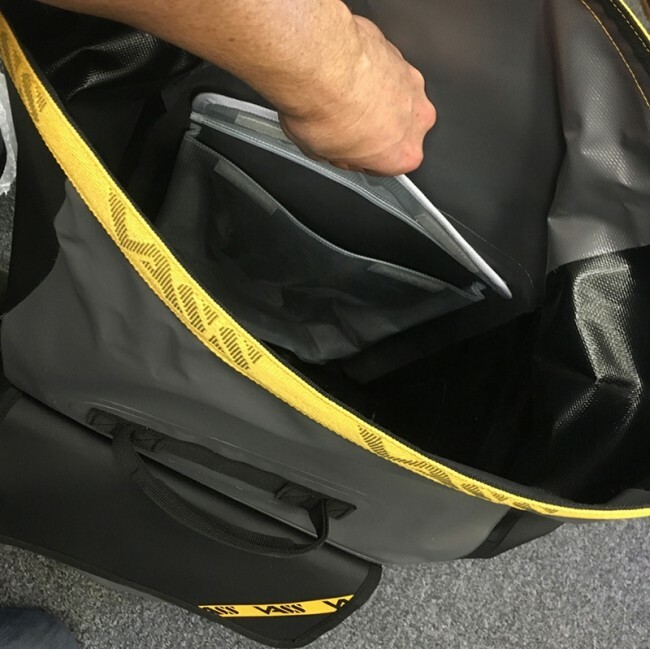 However, the height has been reduced for better access to inside of bag.